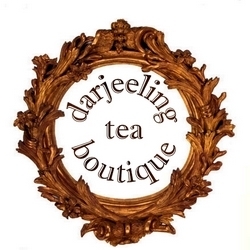 A pure organic Darjeeling tea blended with select lavender flowers and buds with the premium first flush Darjeeling tea leaves making it the most fragrant cup. 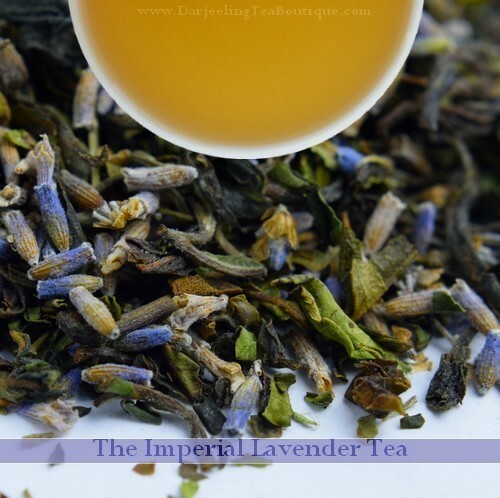 It has that subtle blend of floral character of the first flush tea along with the lavender aroma and spiciness of rich herbs and wild flowers. This tea can be served both as hot or as ice tea. A must have tea which has multiple flavour profile perfect for those who like to treat themselves. Also to be noted that the other claimed benefits of Lavender is that it helps to reduce stress, lower anxiety and possibly reduce mild pain. Cool pre heated filtered water to about 70C. Add a tea spoon to a cup of water (200ml) and steep for 3-4 minutes. Cover the lid of the vessel during steeping.